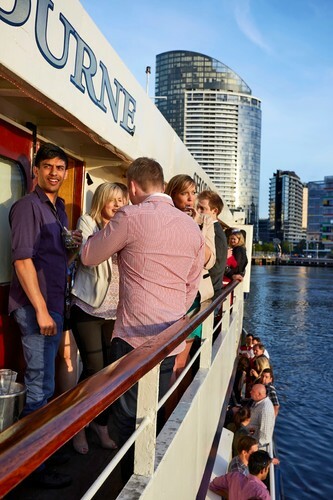 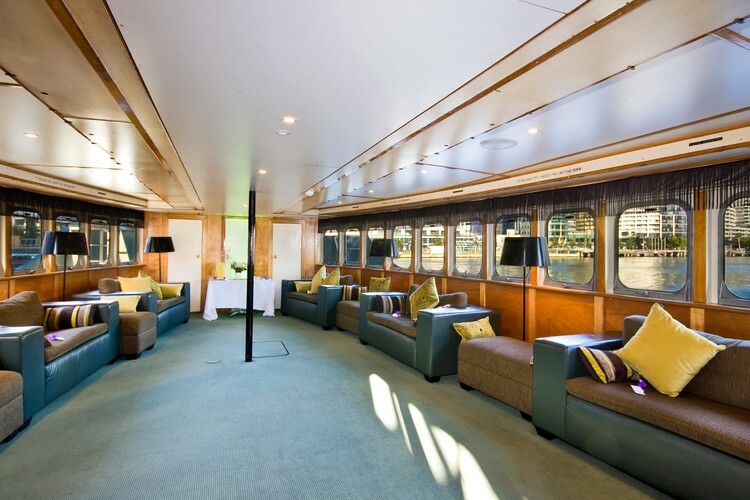 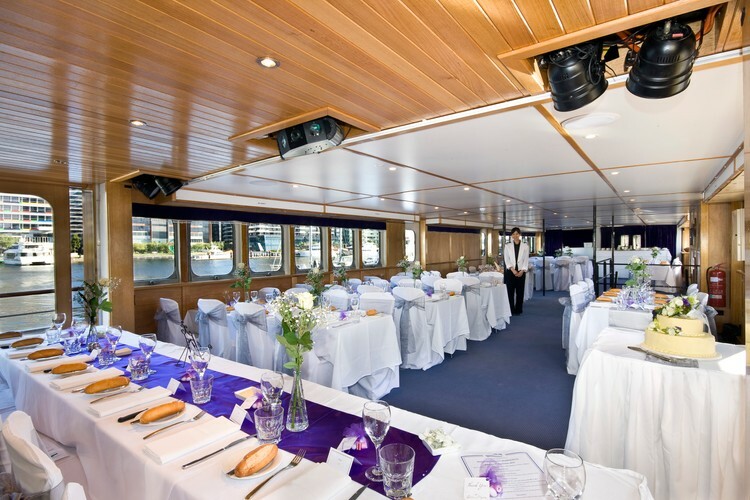 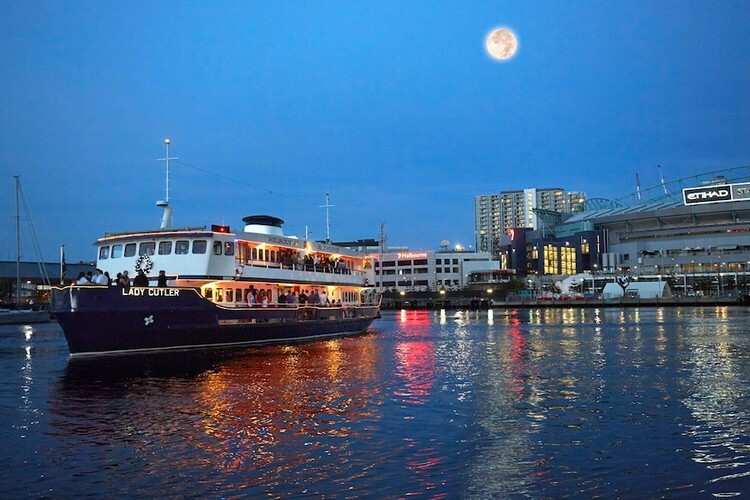 The Lady Cutler Melbourne Showboat is a very comfortable and stylish vessel delivering a most enjoyable venue and events, with a significant point of difference. 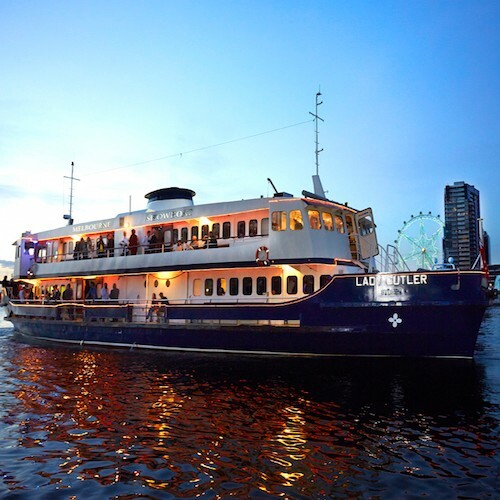 She is a former Sydney Ferry with a fabulous maritime history as a significant vessel ferrying thousands of guests between Circular Quay and Manly from the 1950's. 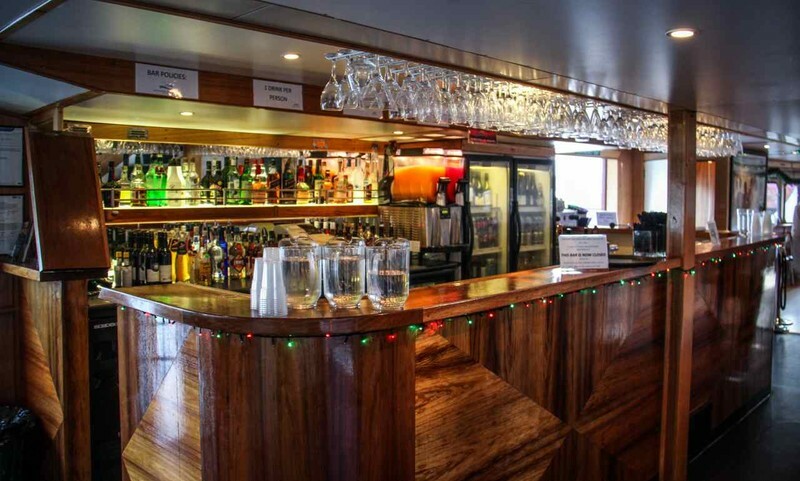 comprising two dance floors, surrounding outside decks, a large open flexible dining area upstairs, a professional performance stage with lighting, a large air-conditioned VIP club lounge and mood lighting, extensive carpeted areas throughout, a cocktail bar and a large well-stocked main bar. 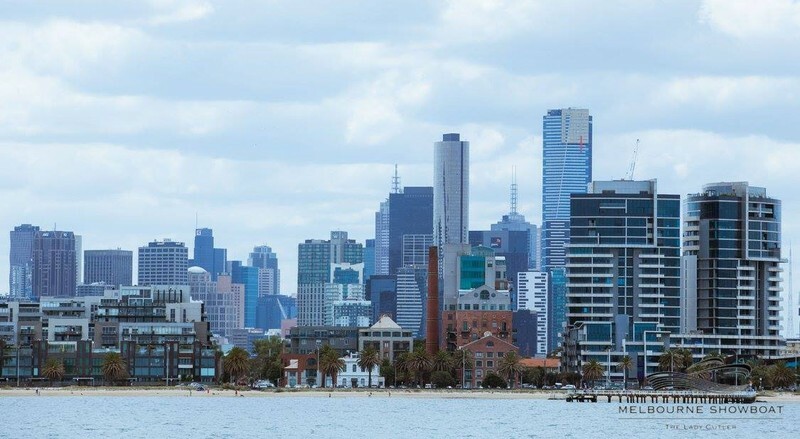 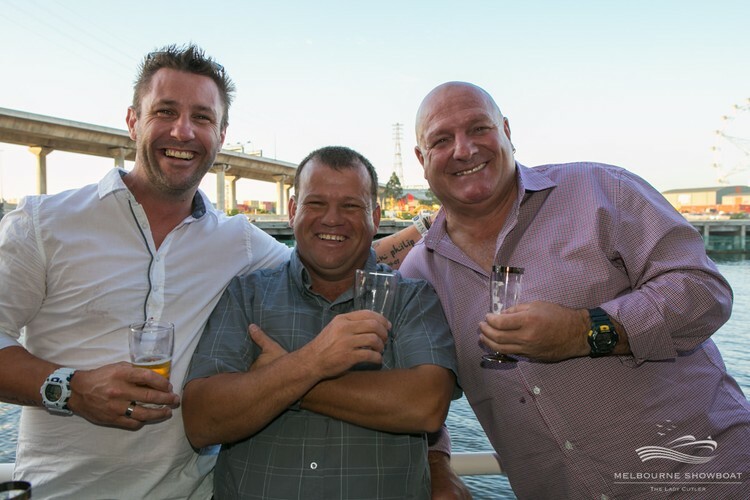 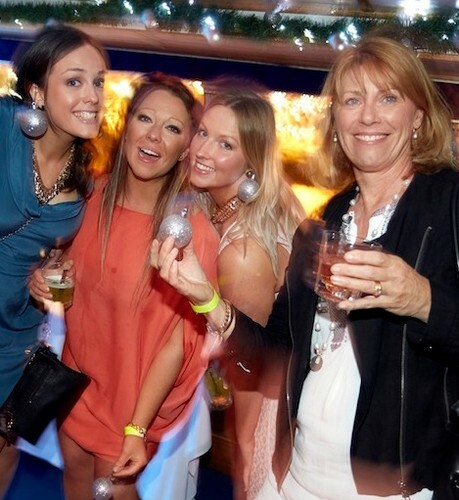 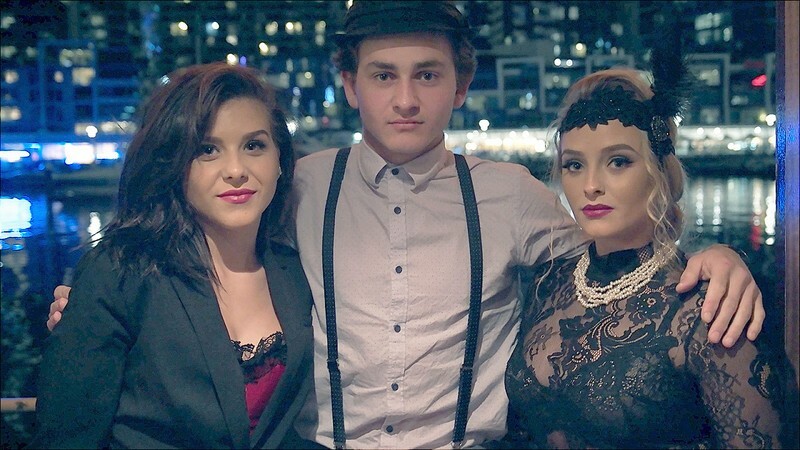 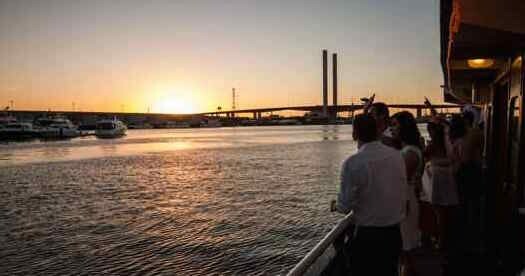 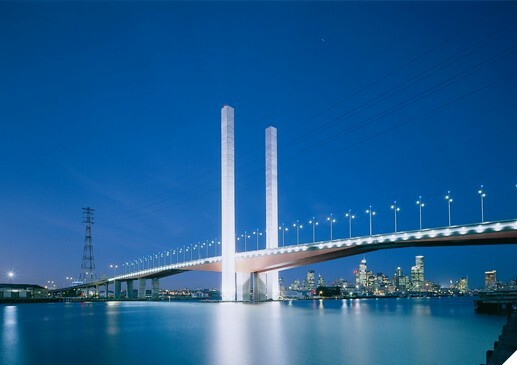 Based in Melbourne's beautiful Docklands with the simmering waters and lights of the city skyline: located in the nightlife hub, surrounded by the most exclusive marinas, bars, slubs and the Melbourne Star light show, it is an ideal celebration location. 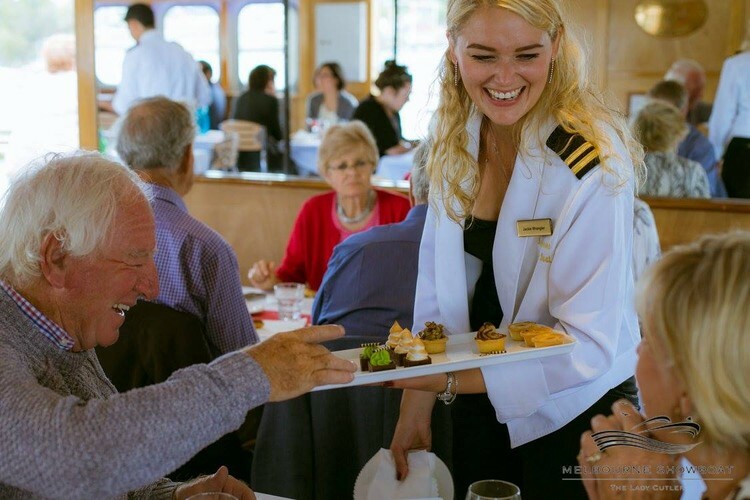 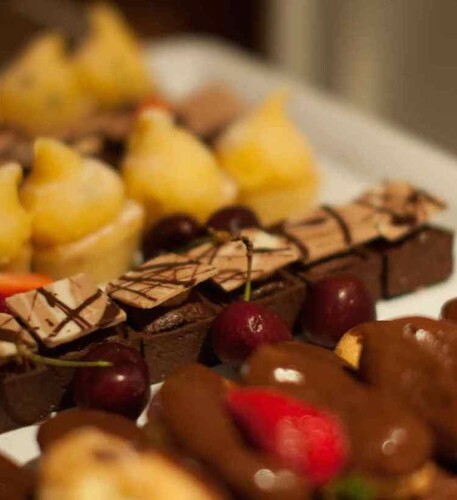 Our friendly and professional staff will guarantee that the service and your experience is exceptional, and at the highest standard for all your guests!